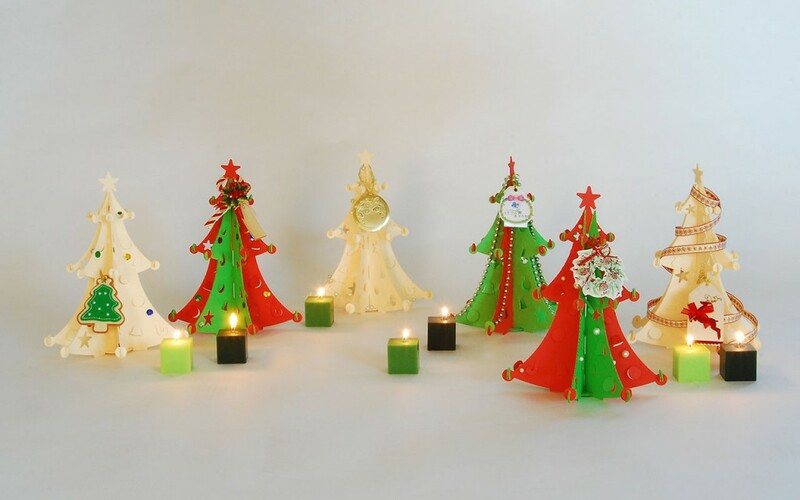 No more old-fashioned Christmas decorations! 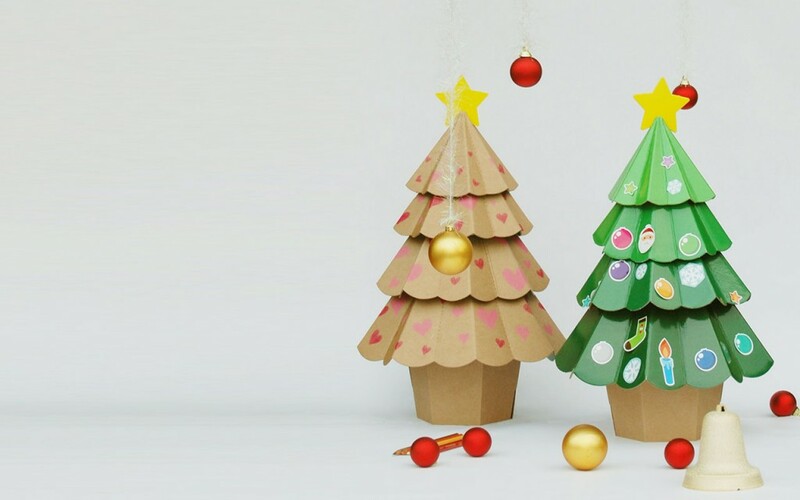 A paper Christmas decoration provides a unique experience for kids to draw on and decorate a Christmas tree as they want. 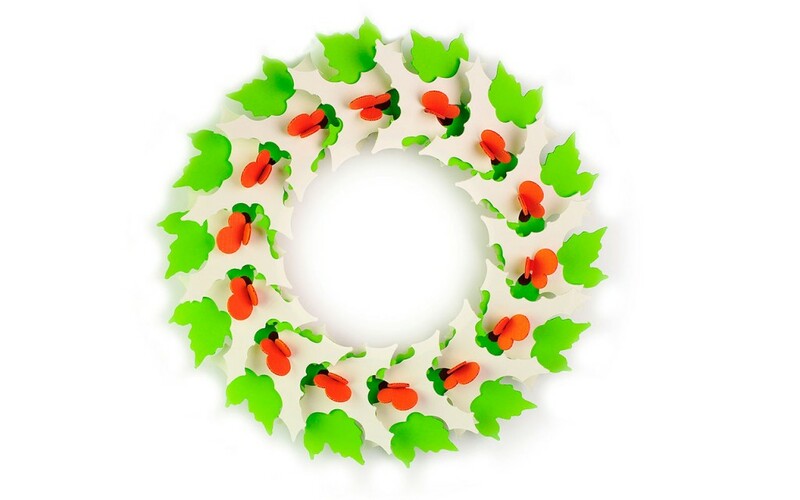 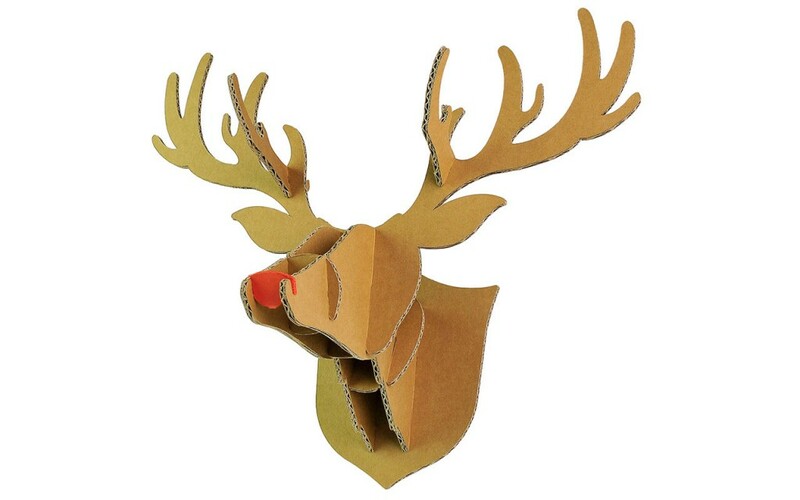 Christmas decorations are 4 different products: Paper Tree, Midi Tree, Paper Wreath and Paper-Rudolph.